This year Selfridges is on fire for you! There is not a week that goes by without a launch, an event, the unveil of new exclusive brands and the renovations of the Selfridges Exchange will have few jaws dropping once completed (the shoes section is to die for!). 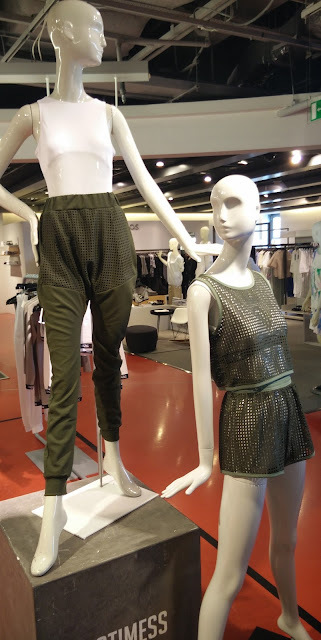 One of the new brand we were invited to discover few weeks ago, is Hot!Mess. 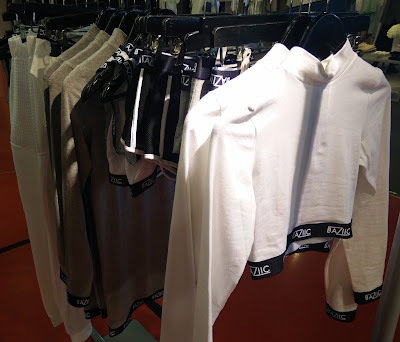 Created by the super stylish Tayla-Blue, this is a young, fresh, easy trendy brand that will surely be a must have for the Ibiza and festivals goers. The collection has launched in Selfridges Birmingham first and now Manchester, with a very soon announced presence in London Oxford Street. I went with Irena to the event organised for the launch and we had the chance to meet Tayla-Blue in person. We had a chat about the collection, the inspiration behind it and what the future will bring...expect much more from this girl! 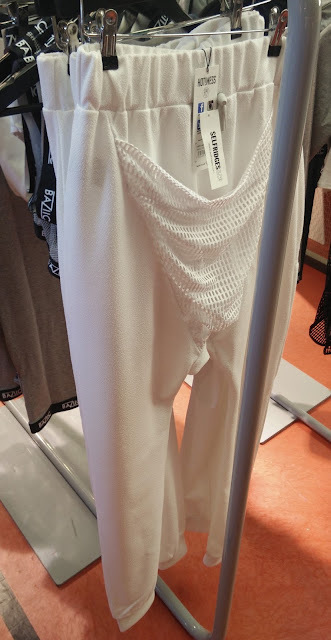 Now, let's talk about the clothes. 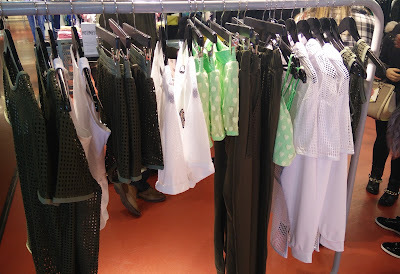 I find myself browsing around nice fitting shorts, neon lace shorts and crop tops, Lycra tops and comfy joggers that I would wear with high heels and statement jewellery only. The Baziic line has a more clean and simple style, I can totally see myself jogging or going to some yoga session, being well admired by all the others. 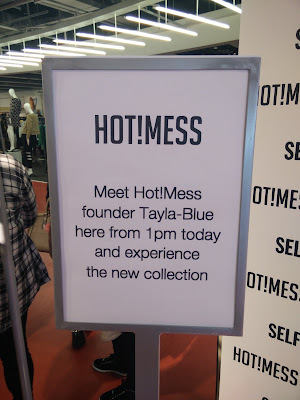 If you are around Selfridges, go and have a look or, if you really cannot wait, have a look to the Hot!Mess website. The cherry on top of the cake is that Hot!Mess supports a charity program to support talented kids.